A qualified and experienced electrician is a must when it comes to making tenant improvements and electrical remodeling projects for your apartment complex. The possibility of improper wiring installations can lead to disastrous results. 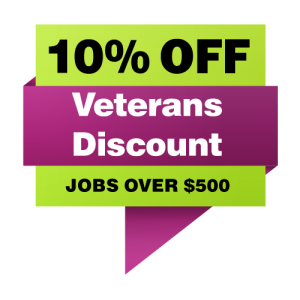 Plus, hiring a professional can also save you from costly potential mistakes. No matter what your needs are for electrical tenant improvement, Simply Shocking will see to your project from start to finish. Our professional electricians have years of experience in the industry, and we will ensure that the project will be done quickly and professionally. As a property owner, you are already aware of your responsibilities to your tenants. You are probably also aware that older electrical systems and wiring are prone to problems and can be potentially hazardous, even if you have yet to be notified of a problem. With today’s electrical technology advancements, you may be already planning to upgrade the electrical components on your properties. Simply Shocking specializes in tenant improvement electrical services and we can help you to create a plan that suits your and your tenants’ needs. 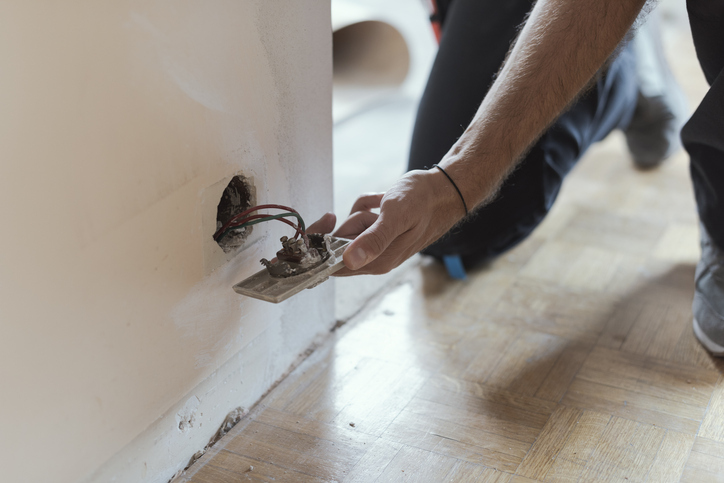 A primary benefit of a tenant electrical improvement is that your legal liability may go down when you install safer lighting and up-to-date electrical components. If you are responsible for any portion of the electrical bill, you will be glad to know that energy-efficient lighting is also more cost-effective. Tenant improvements also increase your property value, which means you may be able to increase the rental fees in the future due to having safer and more efficient units.